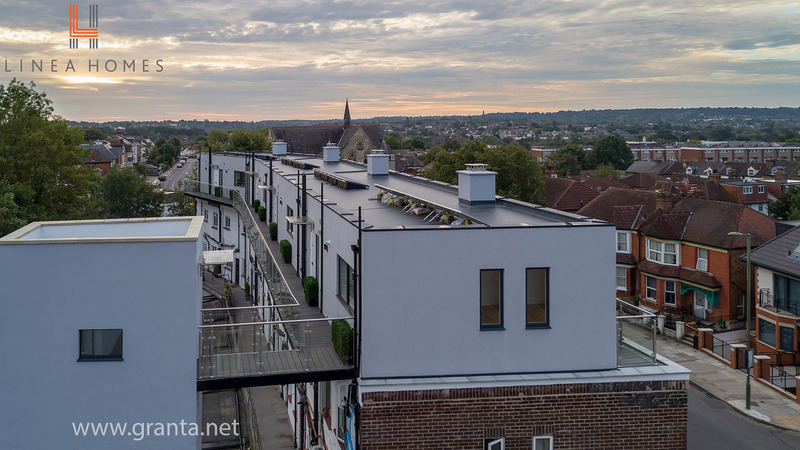 In August 2018 we were commissioned to take some aerial photos of a new development of flats in Hendon, North London. The photography of the 4th floor flats required careful planning and a very early start to capture the images, whilst operating safely in an urban environment. We liaised with local residents and businesses and used a team of ground crew to control the area and minimise risk at all times. The end result was a job completed quickly, safely and efficiently and a very happy client. If you’re marketing a new development, or selling an existing property, why not get in touch to find out about our drone property photography services.